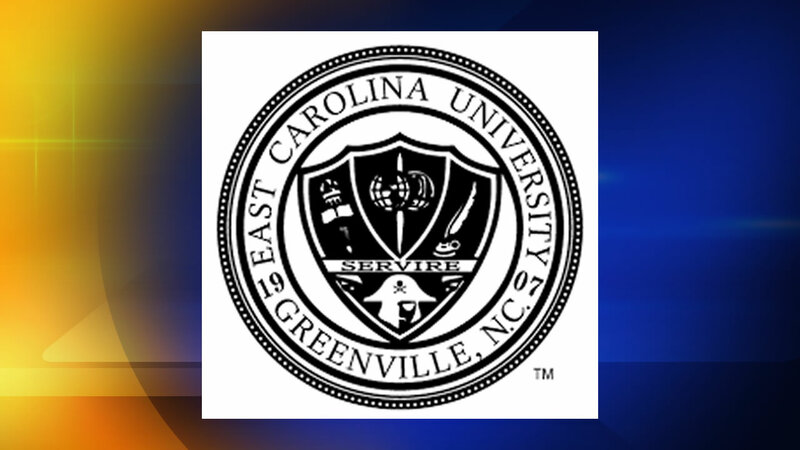 GREENVILLE, N.C. -- East Carolina University is starting an "adulting" counseling program to help students deal with failure and other pitfalls of growing up. The school was prompted to begin the program after noticing an increase in counseling appointments - 9,000 appointments were quested last school year, an increase of 1,800 appointments in just two years, Vice Chancellor for Student Affairs Virginia Hardy said. "Students don't have an opportunity as much these days to manage failure, they don't experience it in certain ways as much so they don't know how to manage it when it happens," Hardy told The Daily Reflector of Greenville reports (http://bit.ly/2b3kbsM ). Hardy announced the plans last month to university trustees. When students return in the fall, they will be given a self-assessment about resiliency and offered help to deal with stress through relaxation techniques and changing unproductive negative thoughts. The goal is to teach students there will be setbacks in life and responding to them properly is key to their development. Counselors also want to prevent students from turning to drugs and alcohol to deal with stress, Hardy said. "What is the self-talk you're having with yourself? Are you beating yourself up because you got a C?" Hardy said. "If you change the self-talk, you can then change the behavior that's exhibited." East Carolina officials will also reach out to elementary, middle and high schools to see if they can teach coping skills and resiliency at a younger age. Part of the blame also lies with the importance young people put on social media, where they see picture-perfect representations of their friends' lives and feel their lives don't add up, Hardy said. "There's no real normalization about what success is," she said. "Younger people think success is going from point A to point B without a lot of stuff in between."